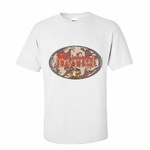 Come prepared with a lightweight level of protection against adverse weather. Our Marines anorak folds into front pouch for convenient carry and storage. The drawstring hood and bottom hem have cord locks for an adjustable fit. 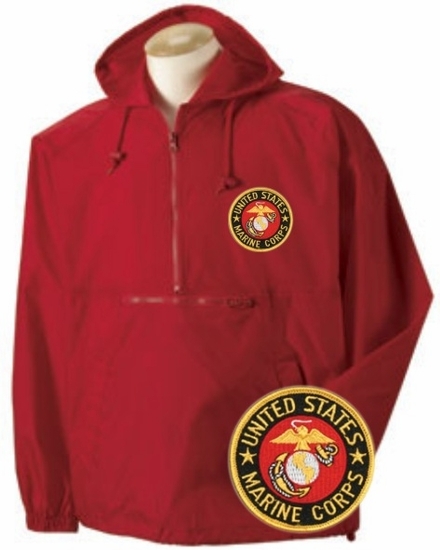 Remember� you found the Marines Anorak at TShirtHub.com, where high quality came at a low price.